Kicking off with a Toro y Moi meets Childish Gambino kind of vibe. Meet Gomi Neko - a mysterious indie/dreamwave band from... actually I've no idea where from. The whole mystery around these guys makes things even more interesting. 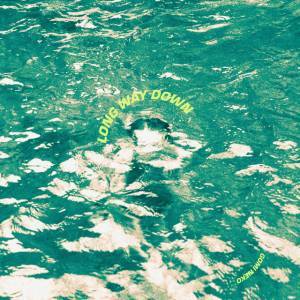 All I know is that I fell in love with their debut single "Long Way Down" and I'm sure you'll do too.